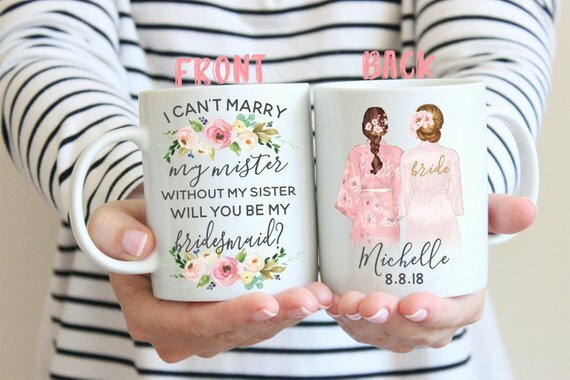 What cuter way to ask your girls to be in your wedding party than with something to hold their favorite caffeinated beverage? Throw some tea bags and a couple of cookies inside, and you’ve got yourself a gift they’ll use forever for under $25! For $7.99, this bracelet is a total steal. 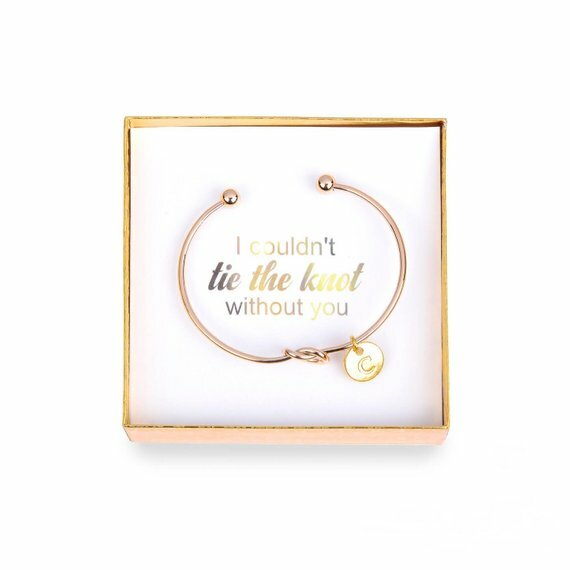 Your BFFs will love the personalized touch and this thoughtful gift won’t break the bank! 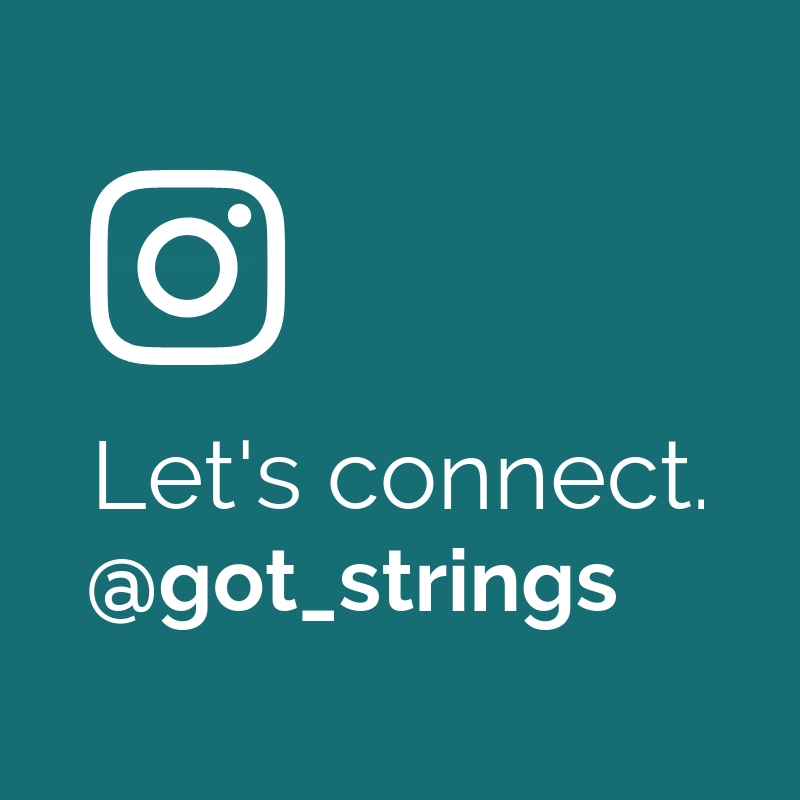 Candles are definitely a crowd favorite—helllloooo, that’s why the Got Strings Client Gifts contain them!—and these are just too cute! They’re even wrapped for you—so for just $20, you’re all set! 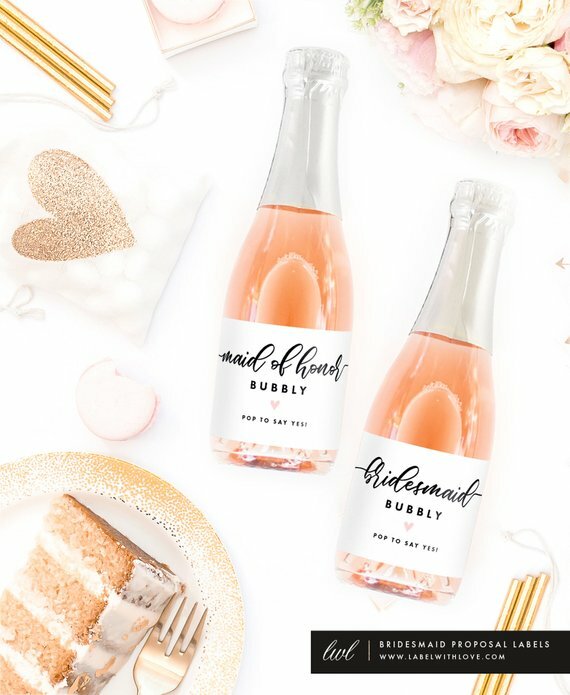 If your bridesmaids love to have fun, a bottle of champagne may be more up their alley. These labels can be placed on any bottle to make your gift just that more special! Who wouldn’t love a wine glass with their name on it? Plus, the “will you be my bridesmaid” boxes are so elegant, your girls will feel so special when you pop the question! Well, there you have it! These gifts are a simple way to show your girls how much you love them without running over your wedding budget. Let us know which is your favorite in the comments below!